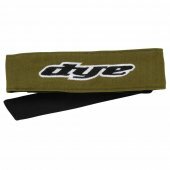 Proper headwear is a must when playing paintball. 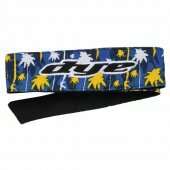 Headwraps and headbands serve the important function of keeping sweat from pouring down your forehead into your goggles and, ultimately, into your eyes. Paintball Headwear There are 31 products. 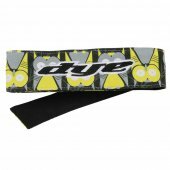 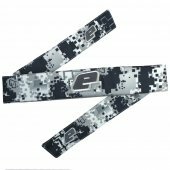 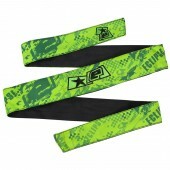 The Planet Eclipse Headband HDE Urban will help protect you on the field while improving your style! 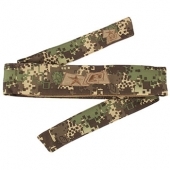 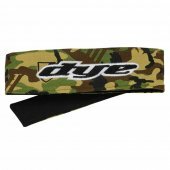 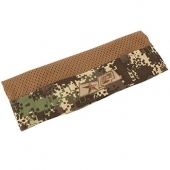 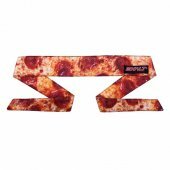 Headbands are perfect for any paintball player. 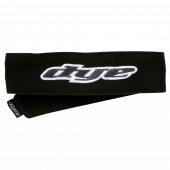 Not only do they look great, but they also stop sweat and paint from running down your forehead and into your eyes. 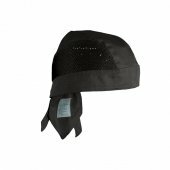 Headwraps also help protect your head and the back of your neck from exposure to the sun. 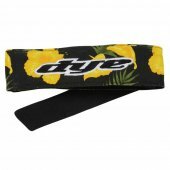 You will notice that there is a massive amount of choice when it comes to headwraps and headbands, allowing you to express your individuality with this important piece of equipment.